Celluclay is a finely textured, non-toxic material that handles like clay, and needs no firing. No special tools are required. Just mix it with water. 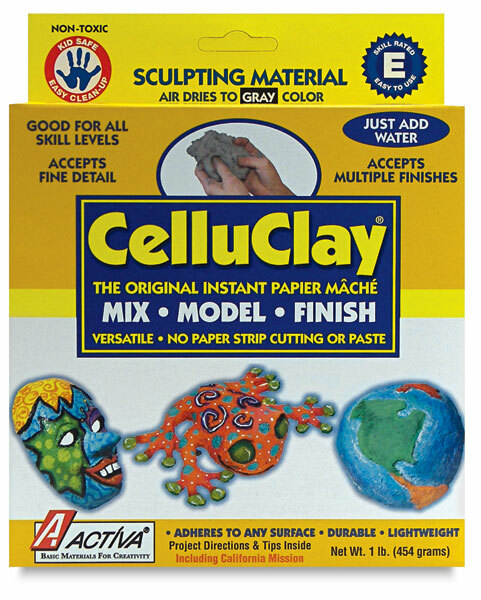 Celluclay adheres to almost any surface.